One of the world’s favorite superfoods presented with style and substance. 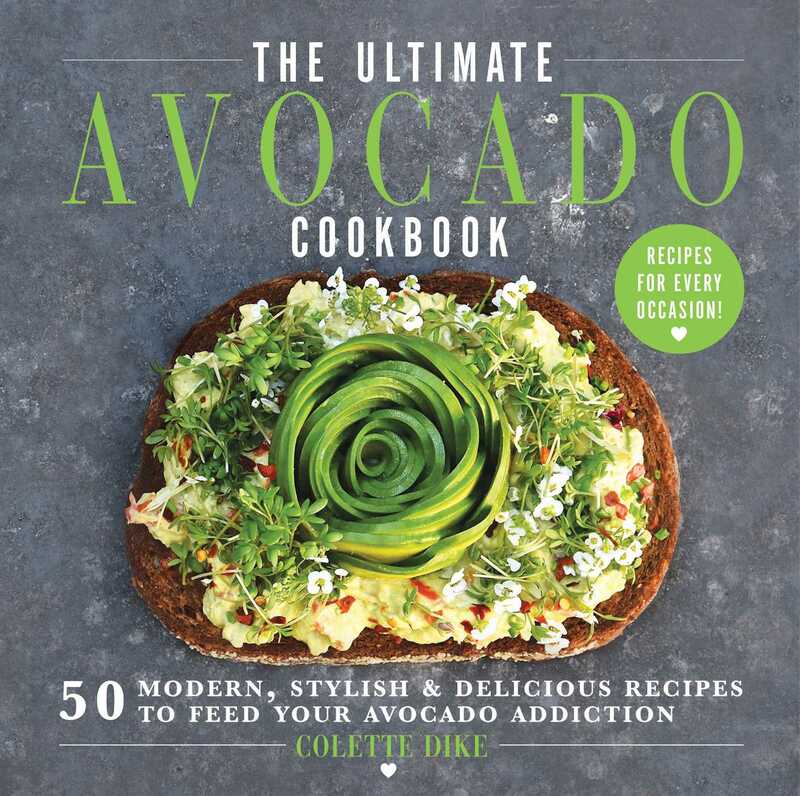 With Colette’s avocado plating tips and techniques, you’ll discover how to make avocado ribbons, smashed avocado, even avocado polka dots. Learn the secret behind shaved avocado and how to make the perfect avocado rose. The beautiful green color and structure of avocados offers endless inspiration to plate every dish to perfection.